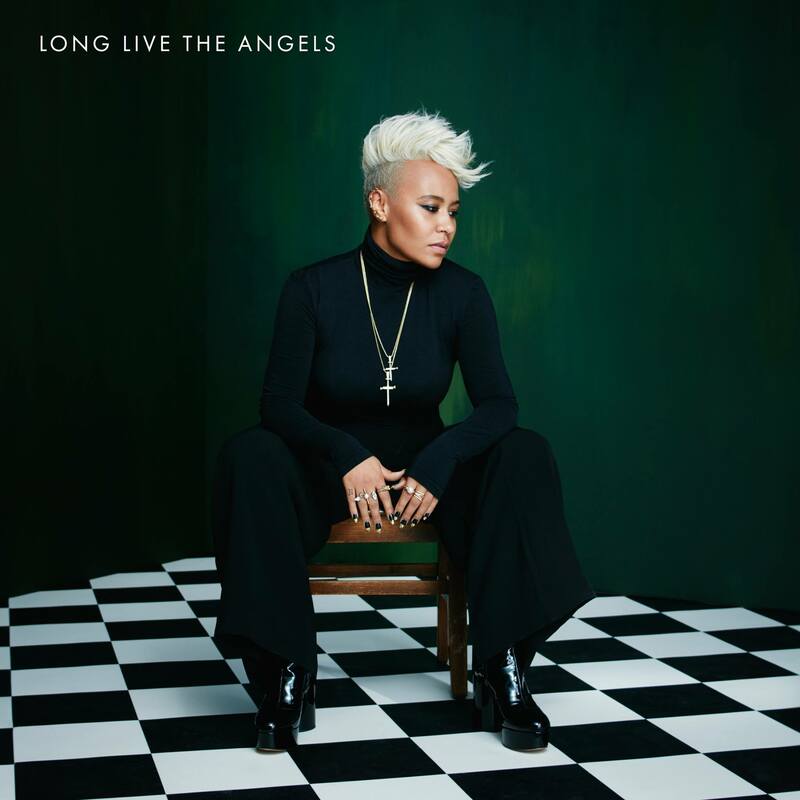 It seems there’s plenty of love in David’s world for Emeli Sandé’s new album ‘Long Live The Angels’, if his latest review is anything to go by. It has been a few years since we last heard from Emeli Sandé, but that’s possibly a good thing. Back in 2012, Emeli had reached saturation point with features, collaborations and high profile appearances coming out of the woodwork and her music was as repeated as Adele’s work. It was time for her to take a break. And take a break she did, taking time to experience life and find inspiration for her sophomore album. Immediately upon listening, you are hit with how complex this album is; the first three tracks make you think, consider and question some of the key emotions of life and this thought provocation is what draws you in even further as the tracks progress. Emeli is speaking home truths here… Complications in love, the breakdown of a relationship, finding purpose, questioning why, finding strength – all things we know and relate to. Of course Emeli has done an impeccable job with her lyrics, vocals and arrangements across the album. They inspire and light a fire to encourage you to keep returning to listen. Songs like ‘Shakes’ and ‘Happen’ give you chills with their lush strings, layered vocals and worldly sound. Lead single “Hurts” can only be described as a stormer of a track. It has everything but the kitchen sink thrown at it with hand claps, strings, a choir, a powerful chorus, catchy melody, strong lyrics and a passioned performance by Emeli herself. When this dropped as the teaser single, I had it on repeat for an hour, that’s how connected I felt to the song. It’s not all hard hitting music here; there are moments of vulnerability too. On ‘Lonely’, for example, Emeli shows her softer side in a ballad that can only be described as emotional. One listen of the lyrics and it’s obvious it’s related to the breakdown of her marriage. There’s also a beautiful moment where her father features on ‘Tenderly’ with the Serenje Choir from Zambia. It could be considered special for a number of reasons, but have a listen and hear for yourself why this is a must listen song. The album isn’t perfect, as at 18 tracks on the deluxe version, it’s a long listen. When most of the songs are so emotionally charged, it can be hard to listen through to the end (unless you prefer to feel like an emotional wreck all the time) but it hasn’t deterred me from having this on repeat since first hearing it. It is so good to have Emeli Sandé back on the airwaves and on our listening devices. Much like Adele, she is an artist that has mass appeal and amazing power through her music. Welcome back Emeli, we’ve missed you. MUST LISTEN : Hurts, Happen, Shakes, Lonely, Sweet Architect, Tenderly. Previous Post: « HEY VIOLET! HEY ‘GUYS MY AGE’ VIDEO!